It was the album that started Walsh’s post-James Gang, pre-Eagles period. Joe Walsh served notice of his preeminence as a guitarist and songwriter in his days with the James Gang, but before he became a member of the Eagles, there was another chapter in his career development. It came with the album, and the band, called Barnstorm, which entered the US chart on 21 October 1972. Officially Walsh’s solo debut, the album has historically had less profile than the 1973 follow-up that really sent his name around the world, The Smoker You Drink, The Player You Get. But Barnstorm was nevertheless an admirable showcase for his playing and his songwriting, both individually and in co-writes with bandmates, bassist Kenny Passarelli and drummer Joe Vitale. Widely-travelled bassist Chuck Rainey, who made his own solo debut that same year with The Chuck Rainey Movement, was among the guests. So too was Bill Szymczyk, who had produced the three James Gang albums featuring Walsh and now co-produced this new venture with him. 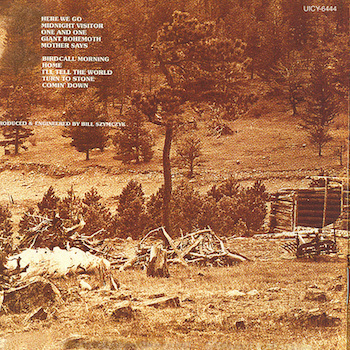 It was the first LP to be recorded at the Caribou Ranch in Colorado, the studio whose name would soon travel worldwide via the 1974 album that Elton John recorded there and named after it. 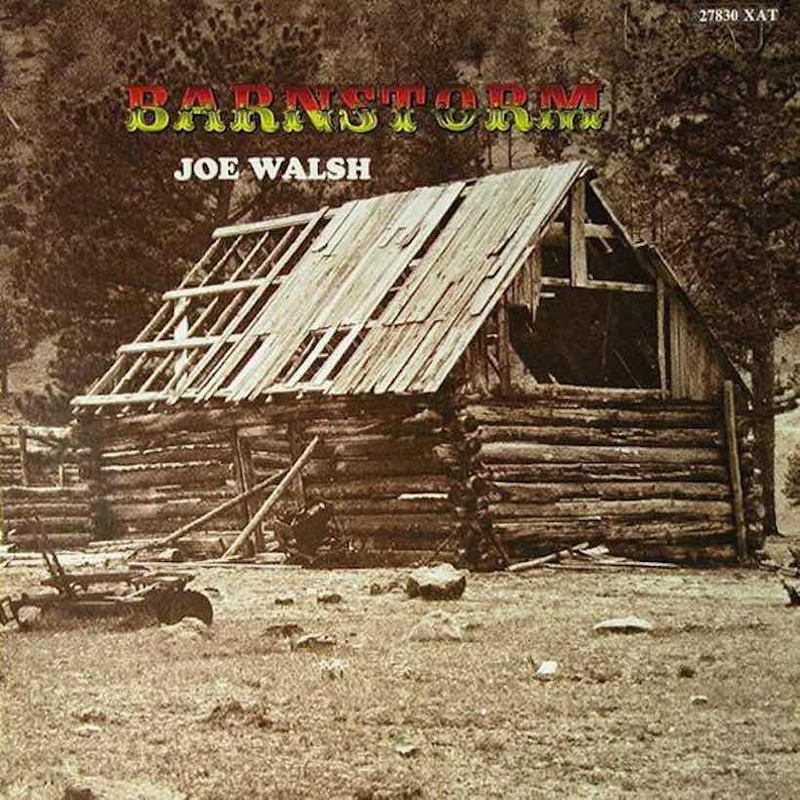 Among the highlights of Barnstorm was the pensive ‘Birdcall Morning’ and the original version of ‘Turn To Stone,’ a writing collaboration with Terry Trebandt that Walsh regarded highly enough to cut again on 1974’s So What. 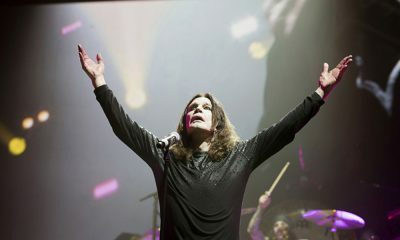 The entire set displayed his growing mastery of echo and distortion effects, both on his guitar and vocals. 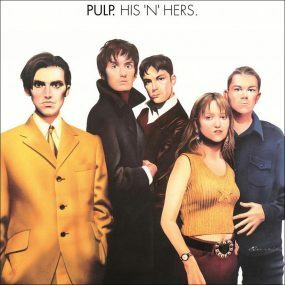 The album, on the Dunhill label, entered the Billboard listings at No. 191, while the group were touring in the US, before peaking at No. 79 during an impressive 29-week chart stay. Bigger things were in store for Walsh, both individually and as a group member. Barnstorm can be bought here. 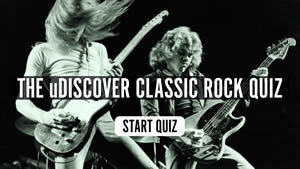 Follow uDiscover’s James Gang & Joe Walsh Best Of playlist. My first intro to joe way back after James gang and been a fan ever since,met him in new zealand many years ago when he did a tour a kiwi band called Herbs on the Warners label,great guiterist great entertainer long live Joe.